What a gorgeous photo of Audrey! Love that!! thanks for posting! Wow! 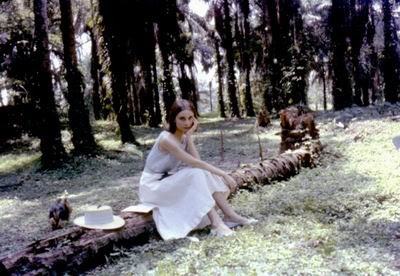 I've never seen this photo of Audrey Hepburn. It's gorgeous. What a natural beauty. 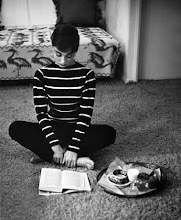 I have loved Audrey since the very first day i saw one of her movies. I don't know why, but no matter how upset I am, seeing her face makes me smile, makes me feel a better person. In a world that values money, careerism....Audrey's smile, face, kindness reminds us that we should stop once in a while and live not only for ourselves but also for those around us.